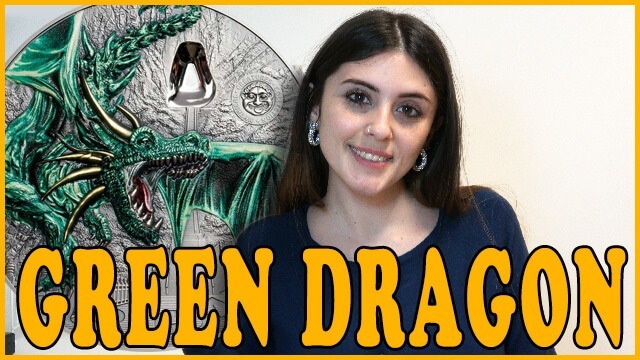 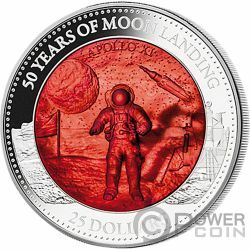 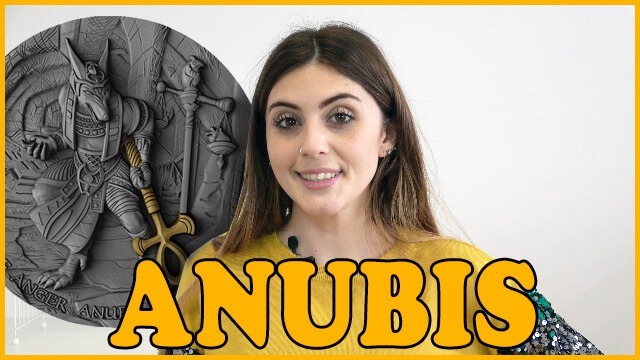 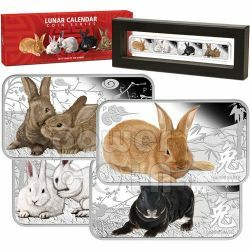 Applauded for its unconventional presentation, the new series (2008-2019) of commemorative Lunar coins presents the Chinese Almanac animals with a modern touch on the obverse. 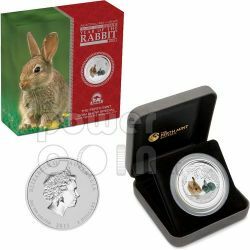 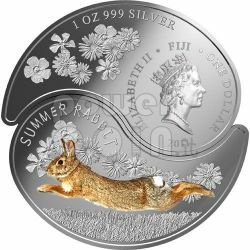 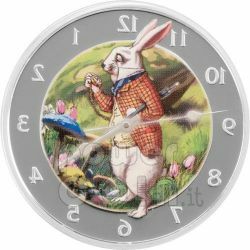 This exclusive Perth ANDA Coin Show Special features a Coloured Edition 2oz coin from the Australian Lunar Silver Coin Series II – 2011 Year of the Rabbit. 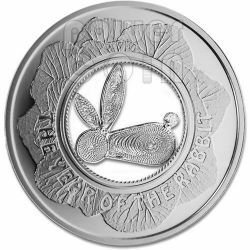 Struck by The Perth Mint from 99.9% pure silver in specimen quality, the coin is issued as legal tender under the Australian Currency Act 1965. 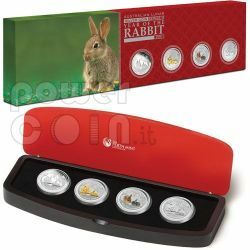 Celebrating the Year of the Rabbit, this four-coin set is a prestigious and exceptionally limited offering from The Perth Mint. 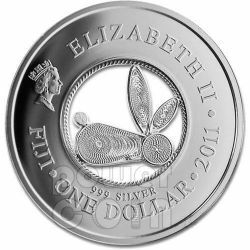 Each rectangle coin is struck from 1oz of 99.9% pure silver. 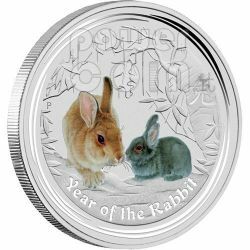 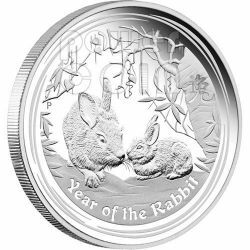 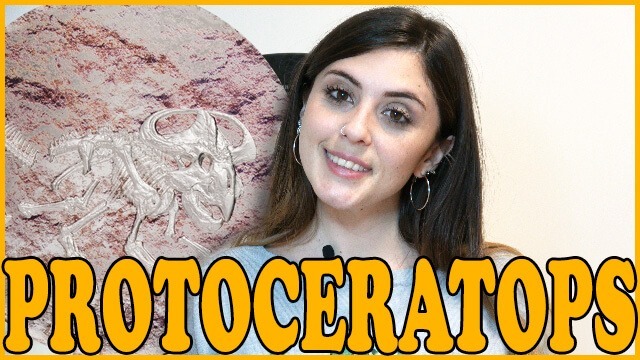 Celebrating the Year of the Rabbit, this 2011 Typeset Collection from the annual Australian Lunar Silver Coins Series II is a prestigious and exceptionally limited offering from The Perth Mint. 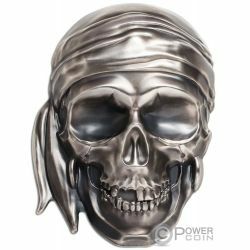 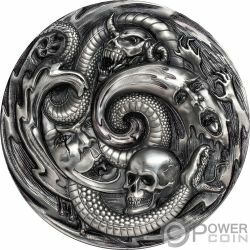 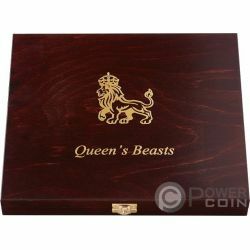 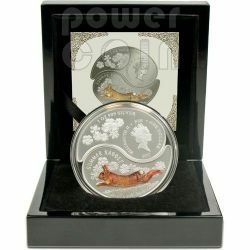 Each coin is struck from 1oz of 99.9% pure silver. 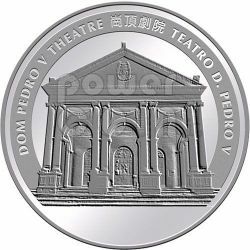 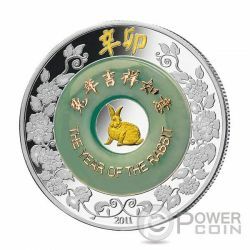 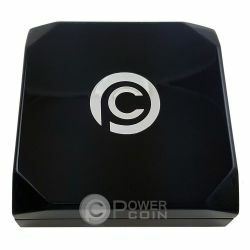 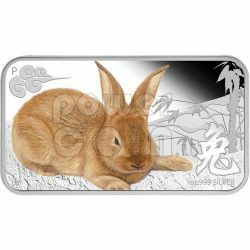 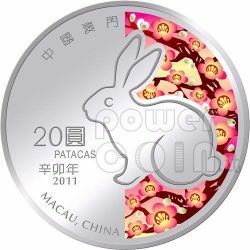 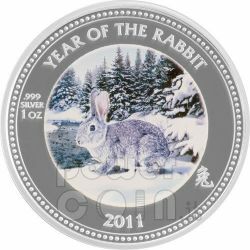 This "fantastic" and lucky coin is issued to celebrate the Year of the Rabbit which begins on February 3, 2011 and ends on January 22, 2012, according to the Chinese Lunar-Zodiac. 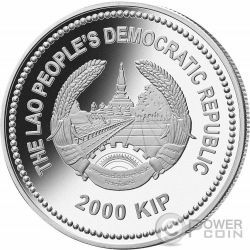 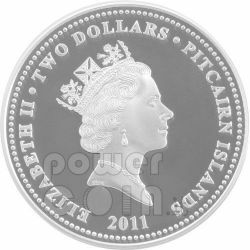 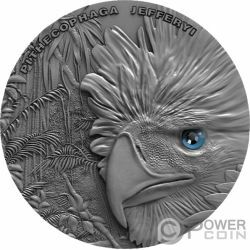 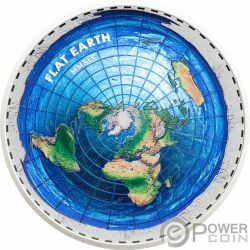 This 2011 The coin is issued by struck from 1oz of 99.9% pure silver and is legal tender of the Government of Pitcairn Island.